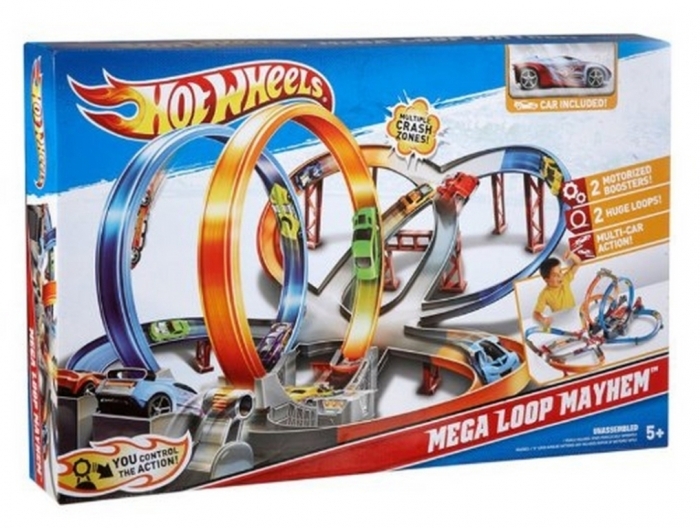 Are you looking for an interesting toy for your young child but cannot find a good one? 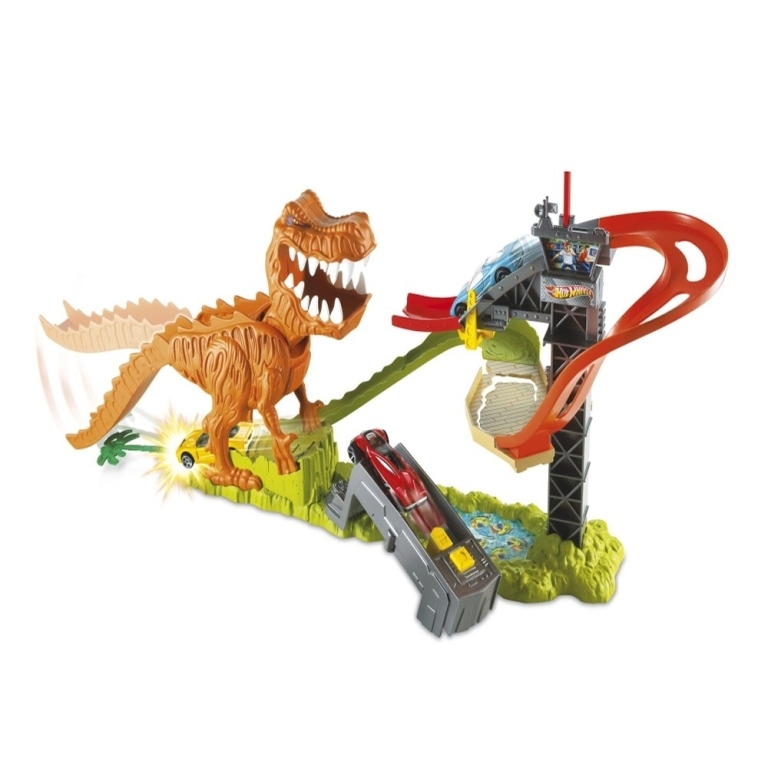 There are many toys which are really interesting and are especially manufactured for young children to make them occupied and entertained for a long time without getting bored. 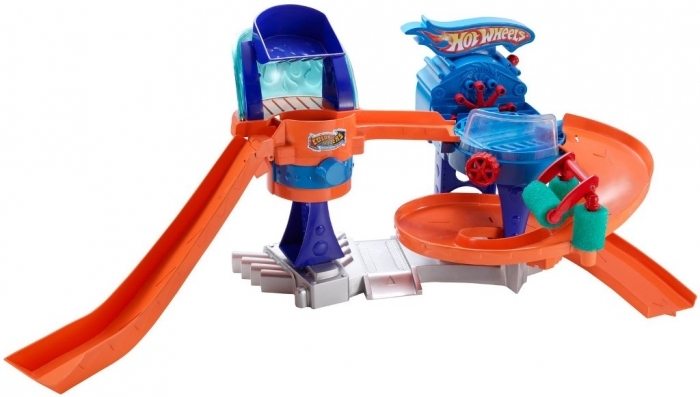 Hot Wheels cars are among the most enjoyable games especially for children who like racing games and competing with others to achieve the end of the game and win the race. 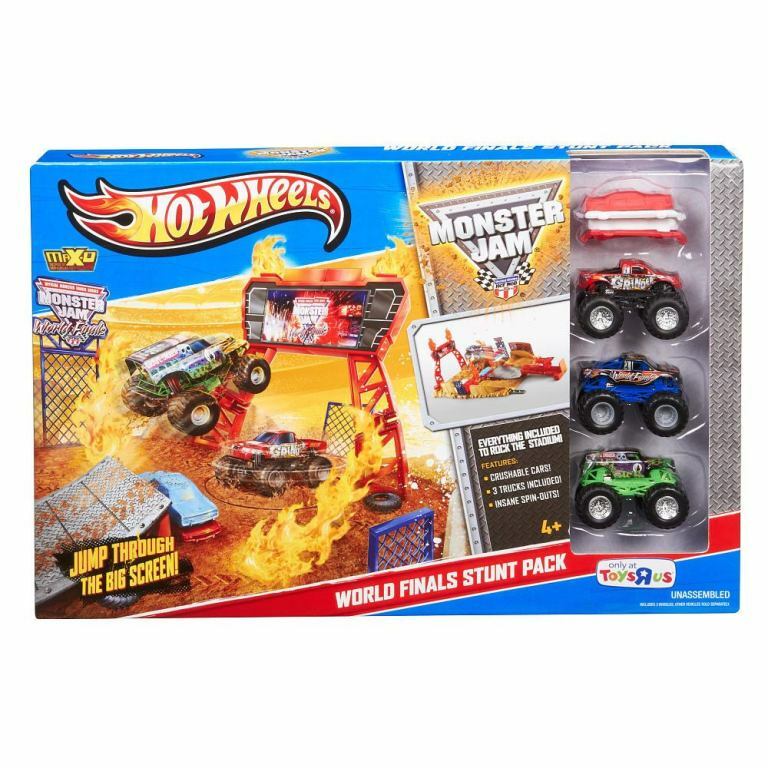 Here are some of the most interesting Hot Wheels cars to allow you to choose the most entertaining one for your young child or to select a one as a gift for any other young child whom you know to be presented on any happy occasion. 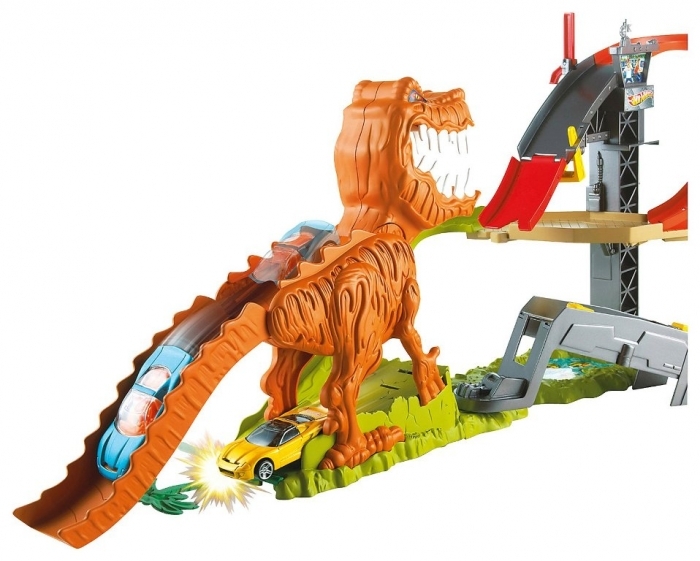 You may find your car trapped in the mouth of the dinosaur because of being in his jungle, but through using a second car you will be able to rescue the imprisoned car. 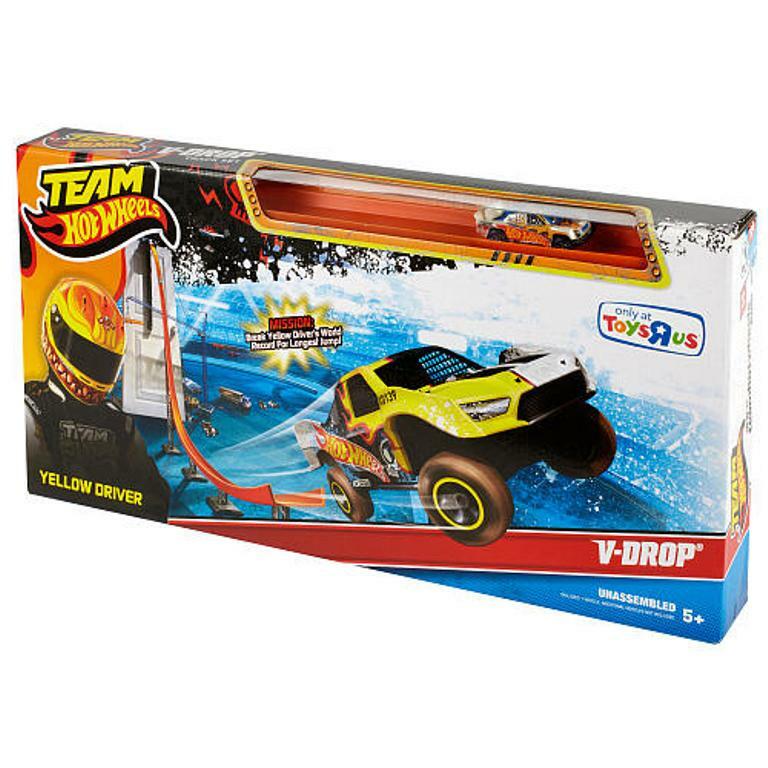 This toy is really easy and safe for young children and you can get it for just $27.99. 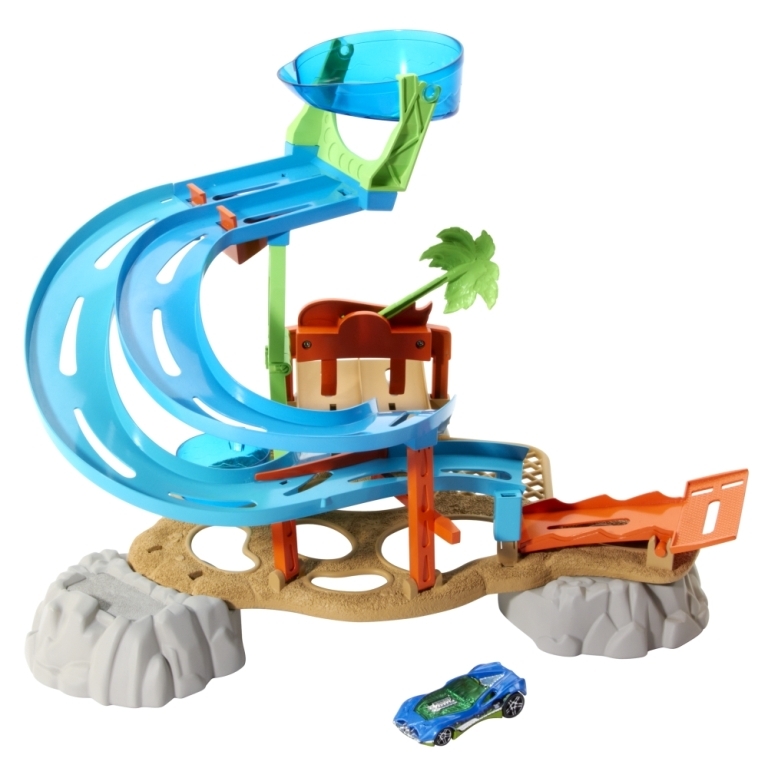 Take the cars to the water and see which car will be the first to reach the palm tree. 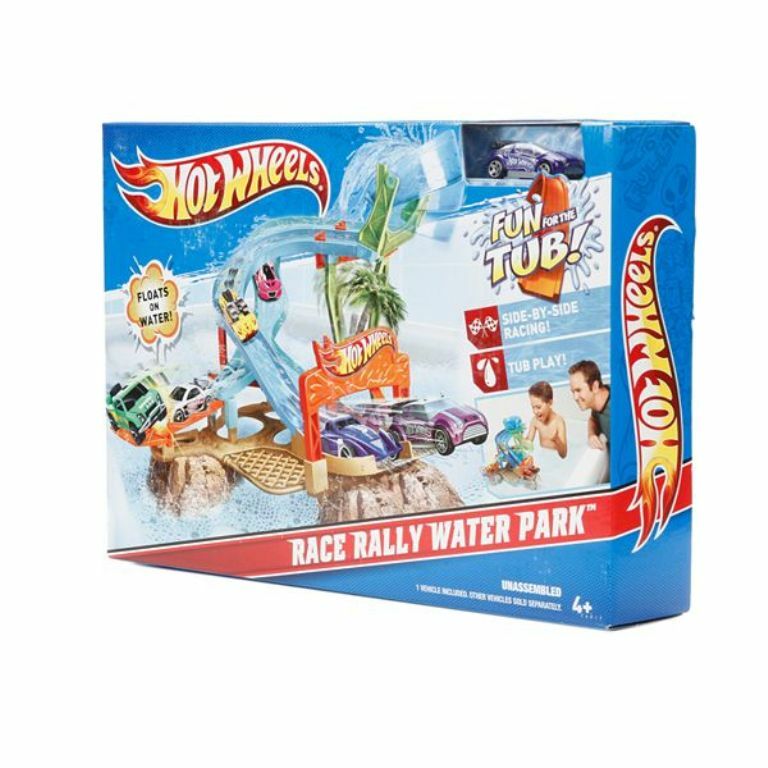 You can purchase it for your child to make the bath time more interesting and joyful. The toy is big enough for two kids and you will need to pay $19.99 to get it. It can be easily assembled and attached to the wall and it is available in vibrant colors to be catchy to children and to decorate the wall. 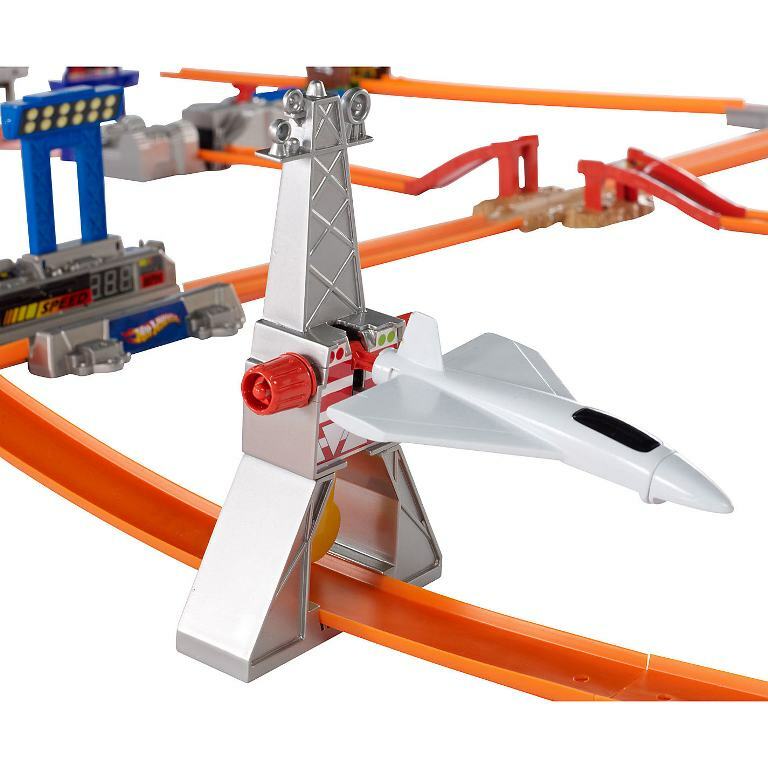 It is suitable for both young children and older children and it is sold for $29.99. 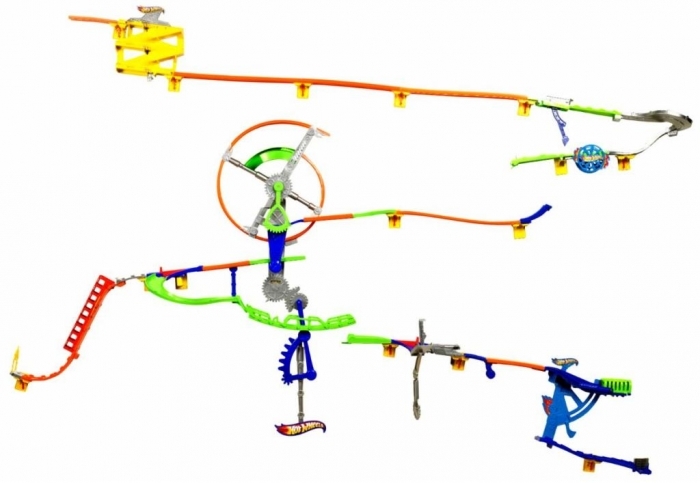 It can be easily operated and assembled and is perfect for making your children entertained for a long time without getting bored. 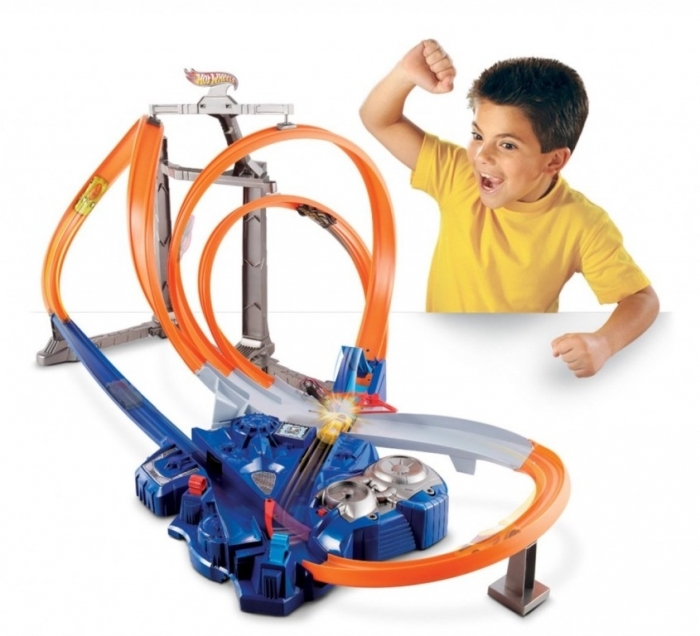 You can get it for just $39.99 to make your children occupied for hours while enjoying their time with this toy. 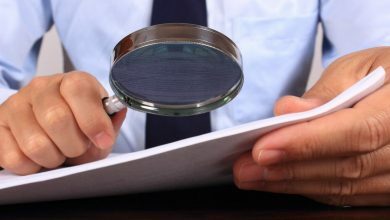 It is easy and interesting for children especially for those who are at the age of four and older. 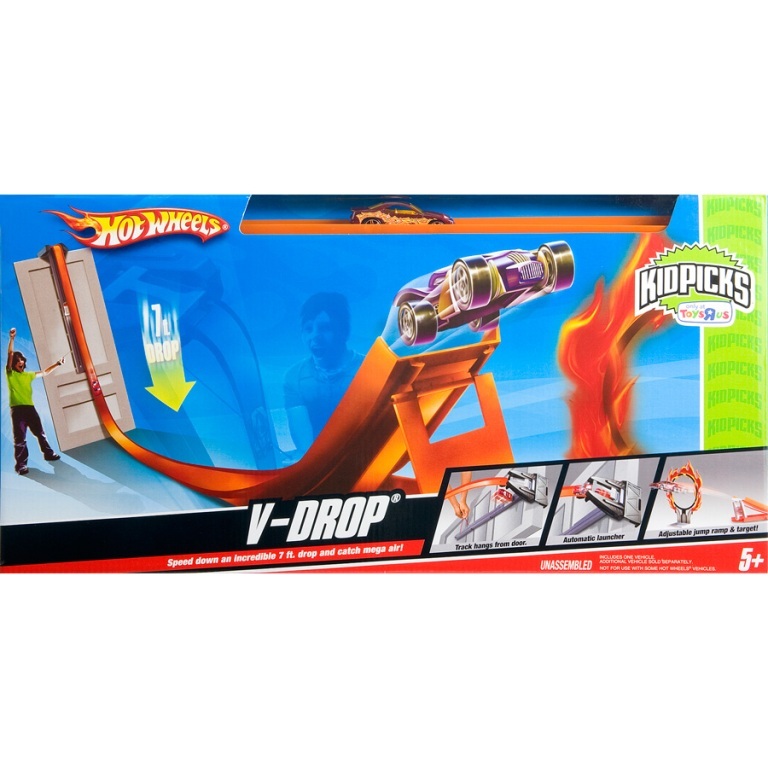 It makes your child enjoy flying the car and you can get it for just $11.98. 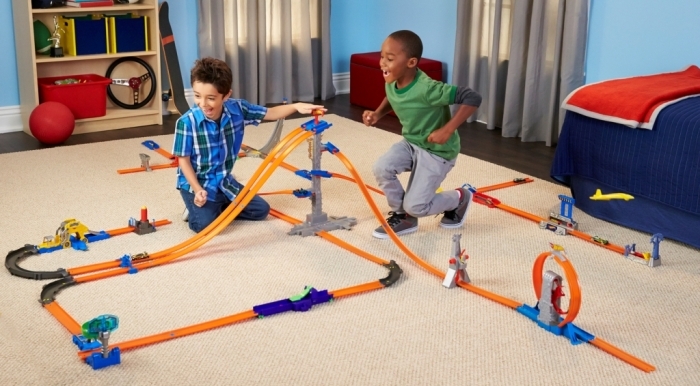 It features two large loops and six crash zones. 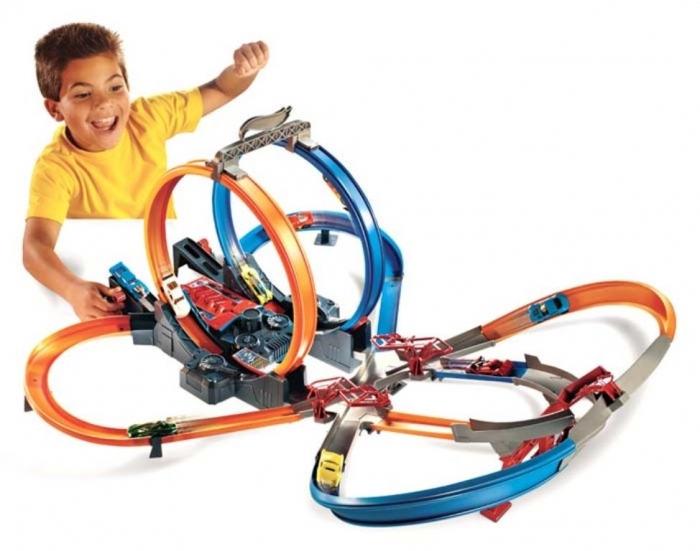 It is enough for six cars to race which allows the child to play alone or with friends. The fastest car is the only one to win and survive this track. It is sold for $59.99. 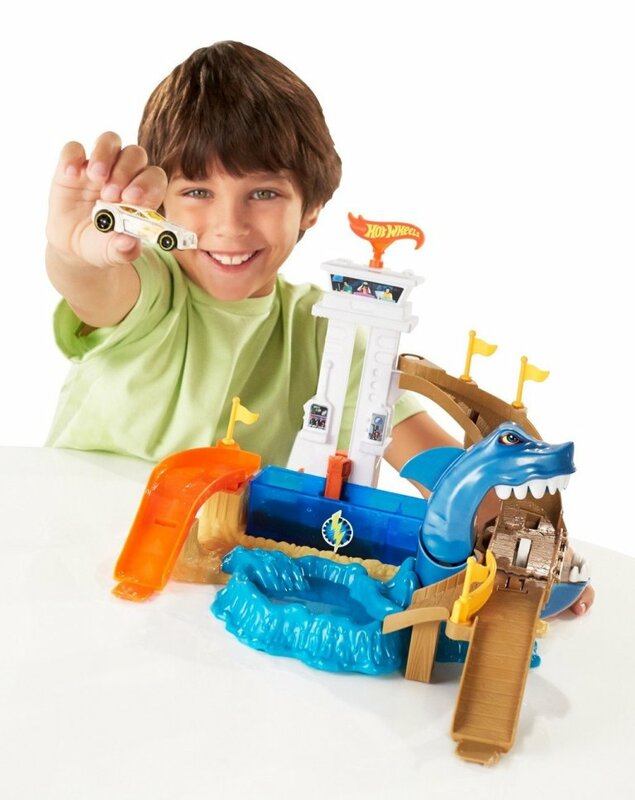 Try to escape from the shark while speeding down from the top of the tower. 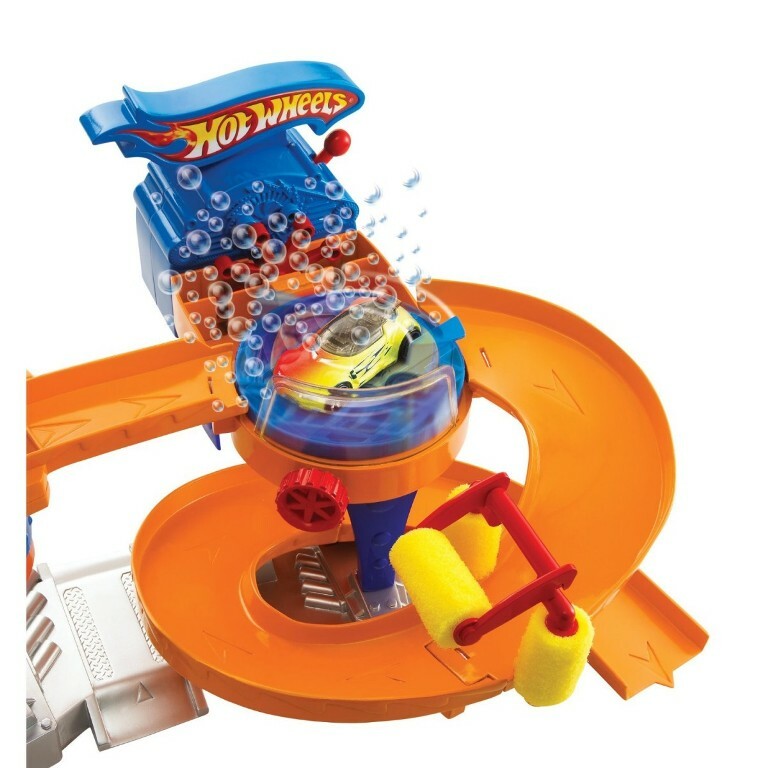 The game is suitable for kids at the age of four and older. You can purchase it for just $24.99. 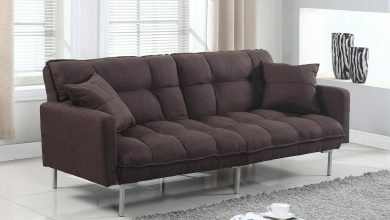 It can be easily assembled and operated. 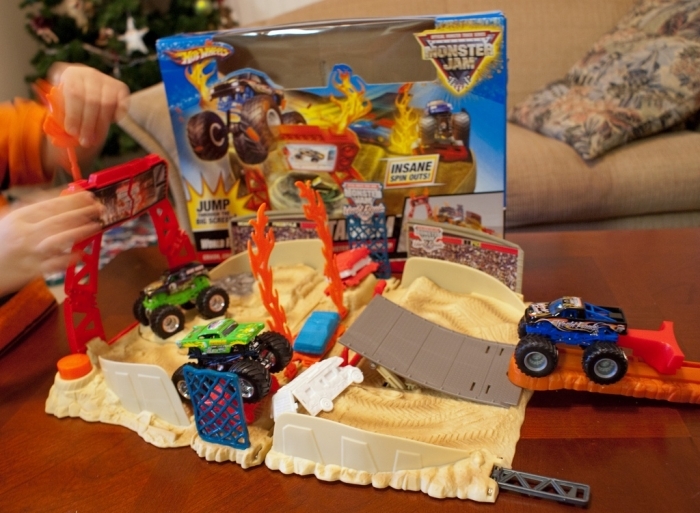 It allows your child to enjoy playing with the color changing cars. You can buy this toy for your child for just $29.99. 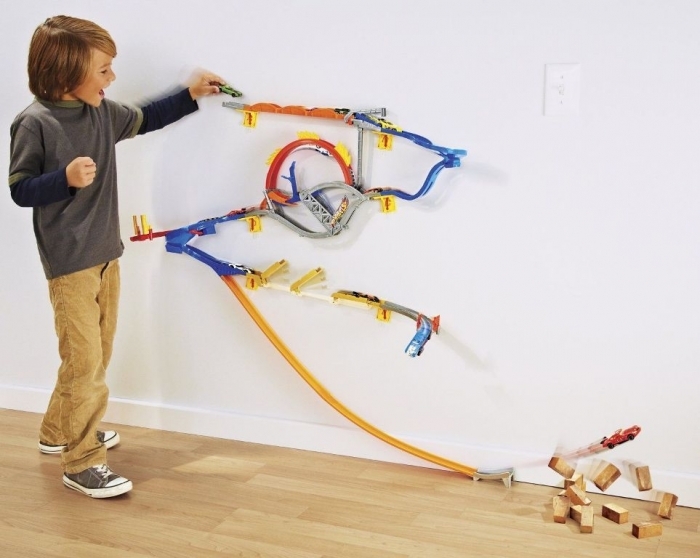 It requires a lot of space to make your child enjoy playing with it. It is appropriate for racing more than car which allows children to play with their friends. 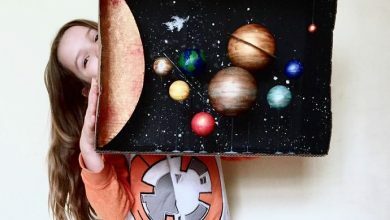 It can be easily assembled and makes your child entertained for hours. You can get it for $29.99. 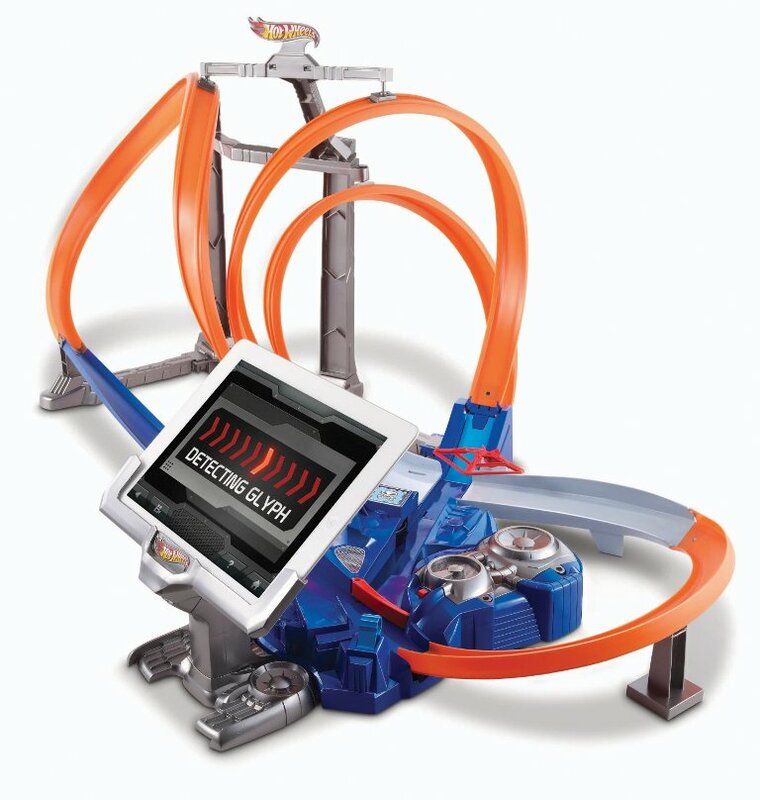 It features three tracks, three loops that differ in their heights and shapes, two motorized boosters and iPad stand. This toy is sold for $41.99.